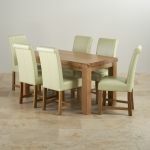 Transform your dining room with this Fresco 6ft x 3ft Solid Oak Dining Set. 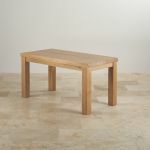 Handmade by skilled craftsmen from A-grade solid oak, the table features a simple yet highly effective design with a thick-set, chunky frame. 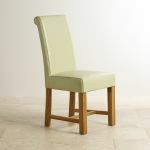 Accompanying it are six scroll back chairs with solid oak legs which are braced for extra stability and strength. 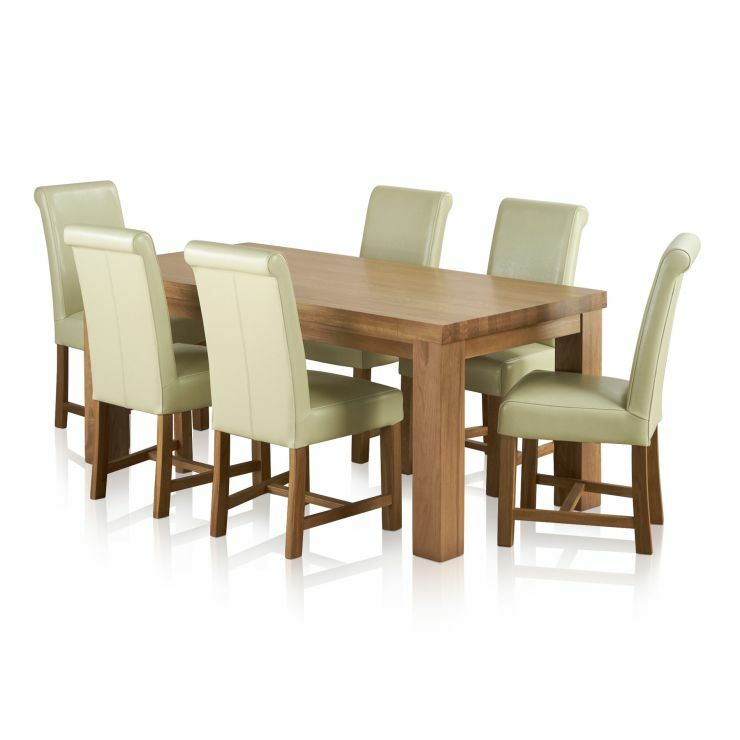 Upholstered in the finest real leather, these cream dining chairs are the ideal way to inject some instant style into your home. 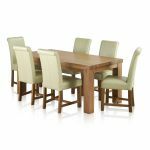 We never skimp on materials at Oak Furniture Land and we never use chipboard, MDF or veneers in any of our products. To care for this dining set, simply apply a coat of our clear wax polish three to four months to protect and nourish the grain. 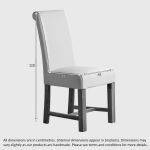 Please note:This item is from a discontinued range, and is available only in limited quantities. 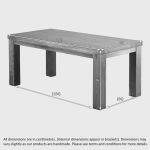 Clearance products are not available to view in showrooms and are Web Only products.